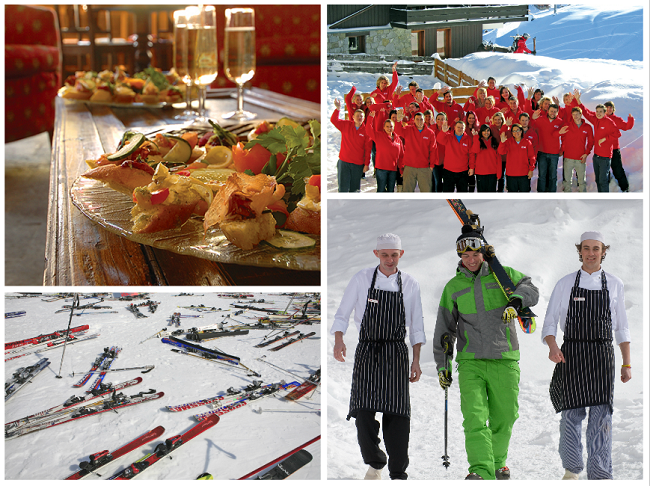 We are actively seeking Kitchen Assistants to come work in one of our superb chalet hotels located in top European ski resorts. Reporting to the Head Chef you will play an important role within our catering operation to ensure that the kitchen is kept to a high standard of cleanliness. You will be heavily involved in many areas, including the operation of dishwashers, assisting with food preparation and checking deliveries. This superb role enables you to learn all aspects of how a kitchen works and can be a stepping stone into a catering career as you develop new skills in a fun and adventurous surrounding. You’ll find the Mark Warner environment provides a fantastic opportunity to work hard and play hard! You could learn a new sport, get out on the mountain or explore exciting new places with like-minded friends.